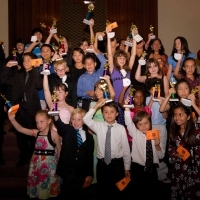 Awards Recitals are formal events held twice a year, generally in November and May, and invite academy students from all disciplines (from toddlers to adults) to perform works they’ve spent weeks and months preparing for to audiences of 600-800 members. 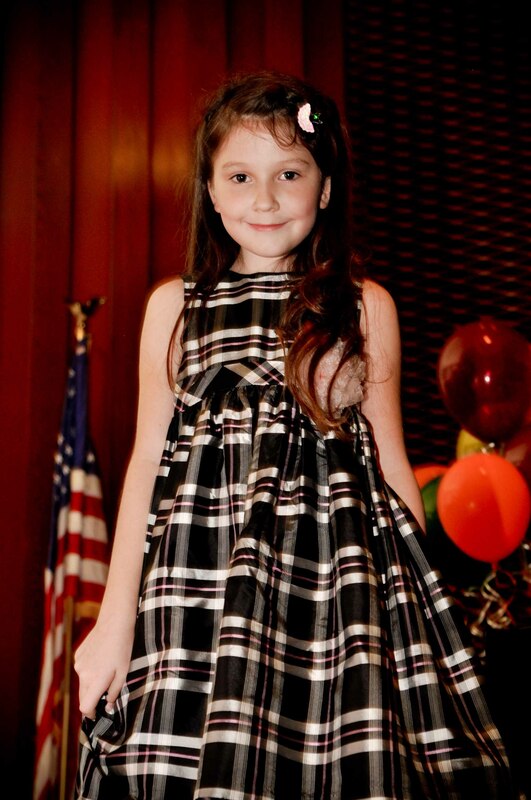 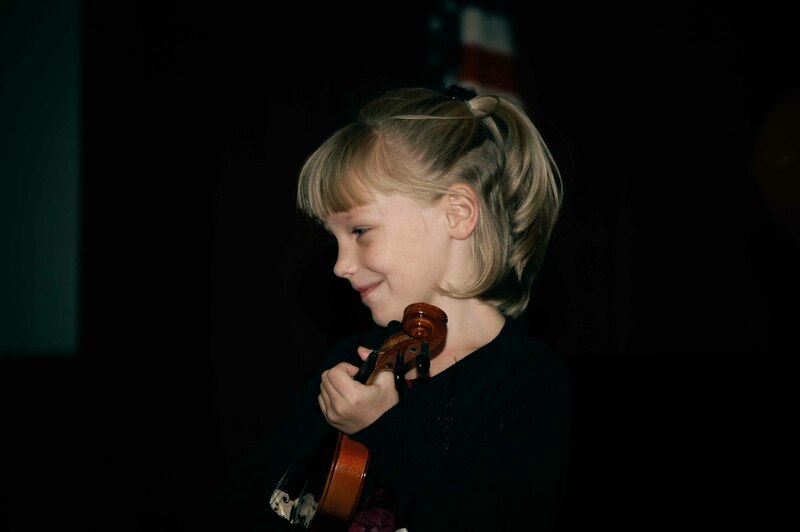 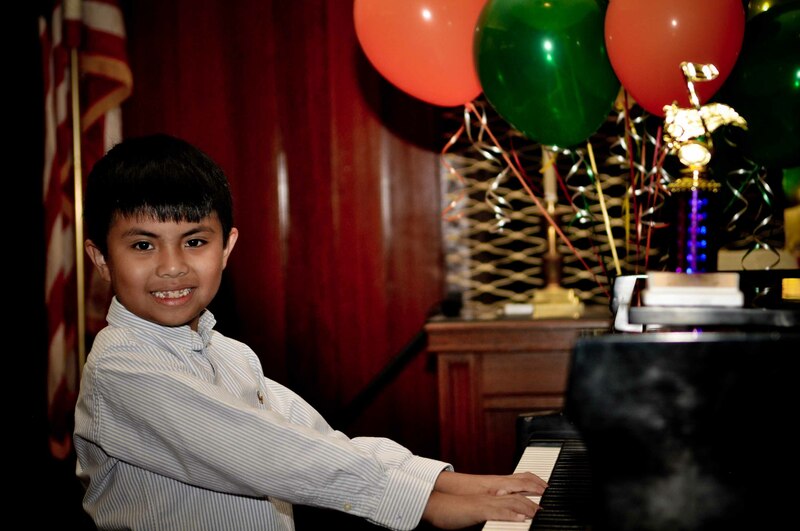 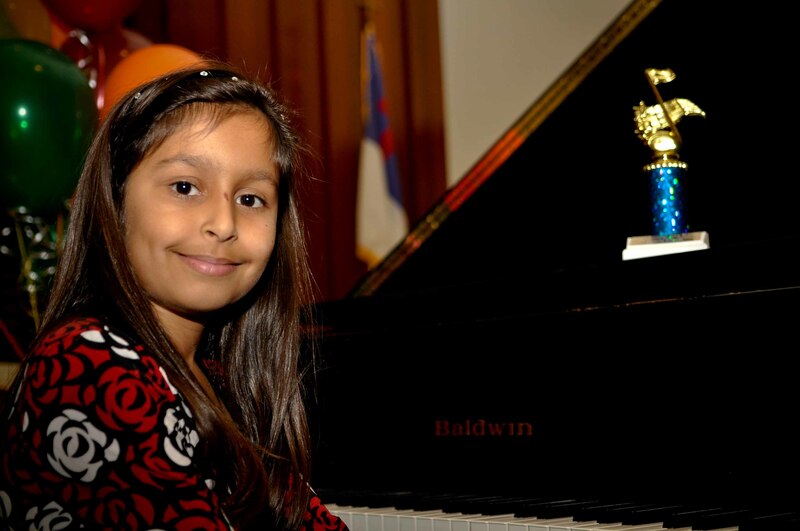 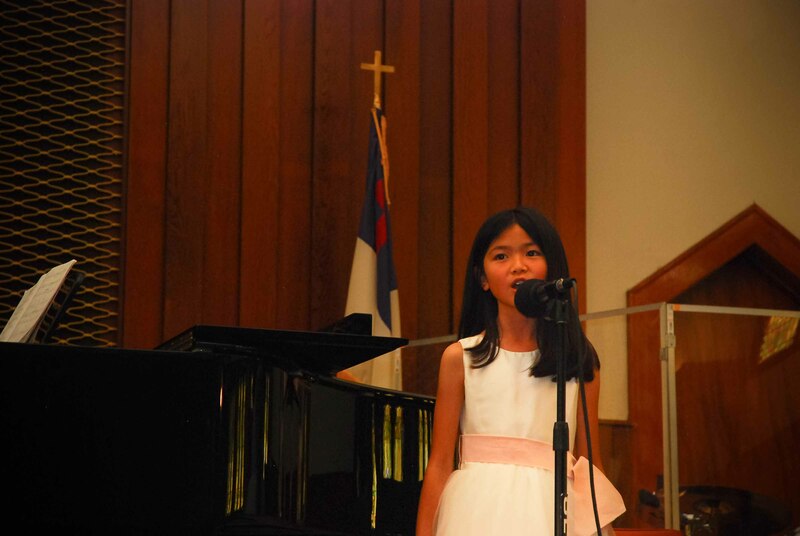 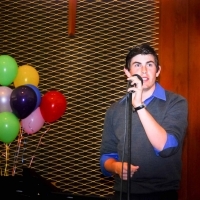 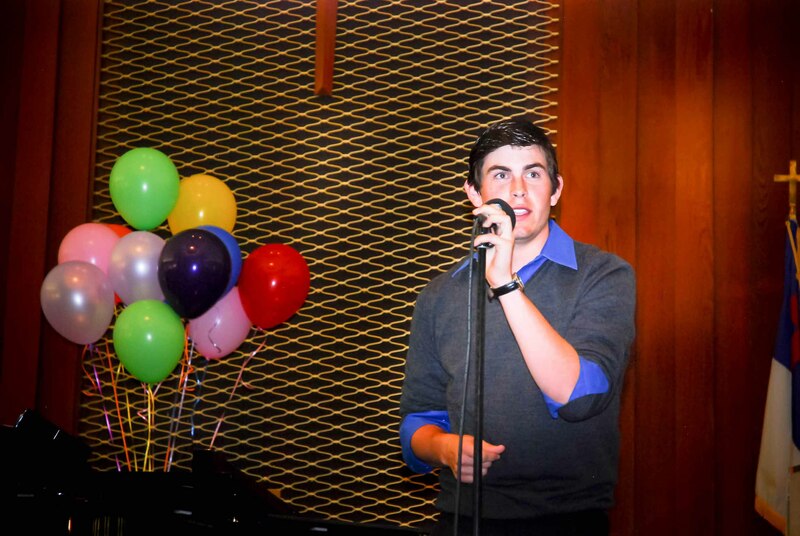 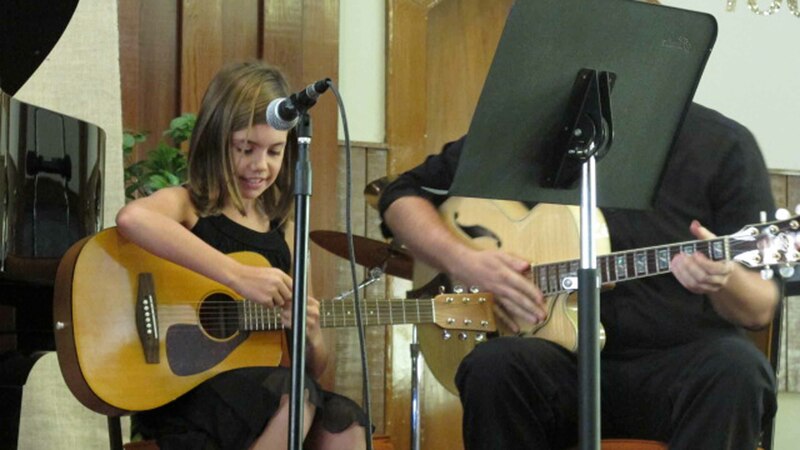 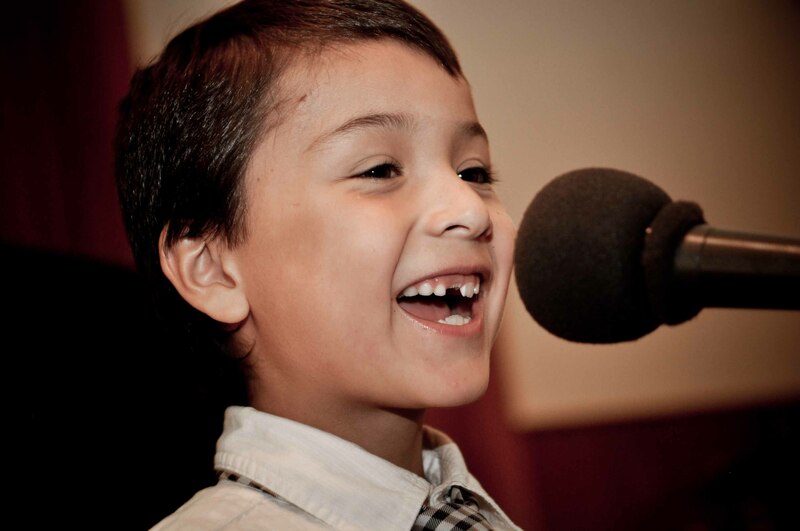 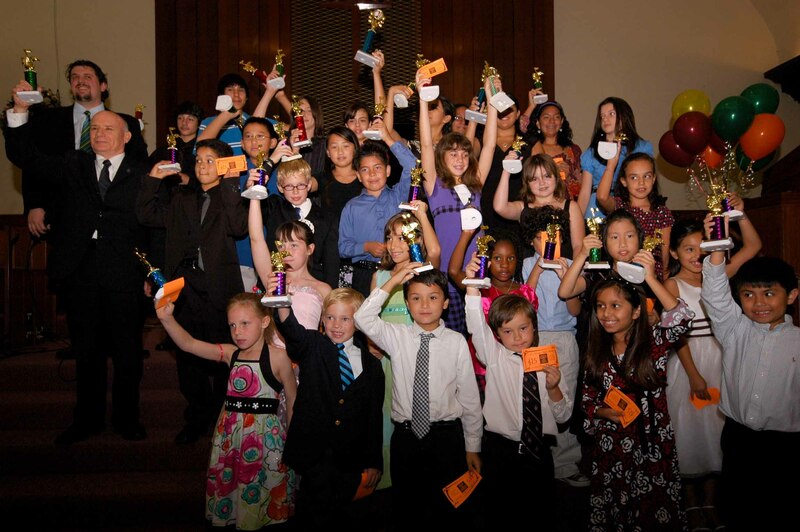 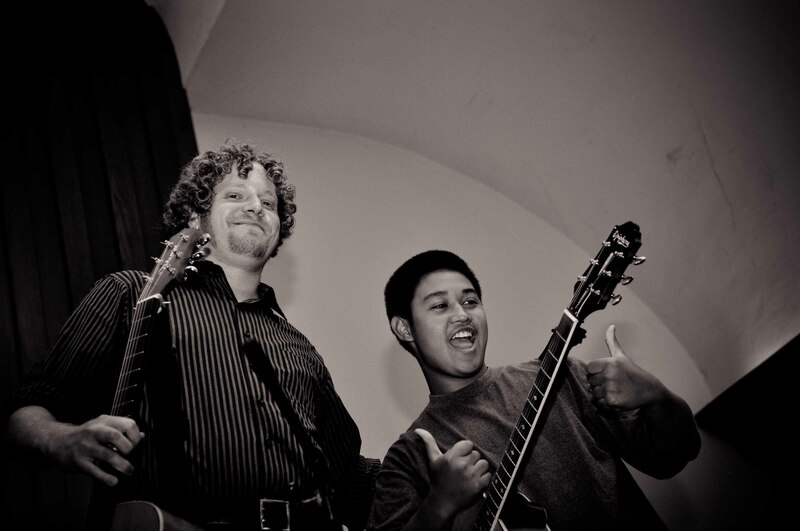 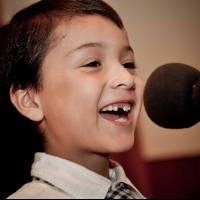 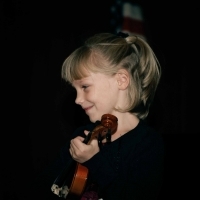 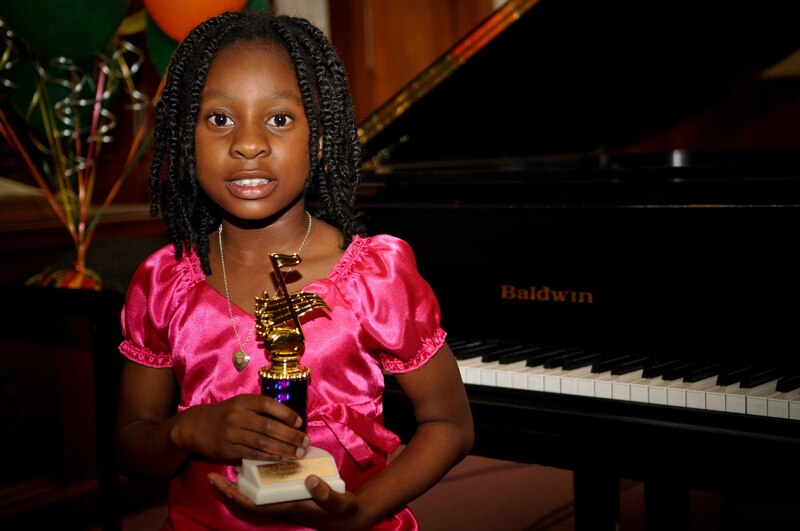 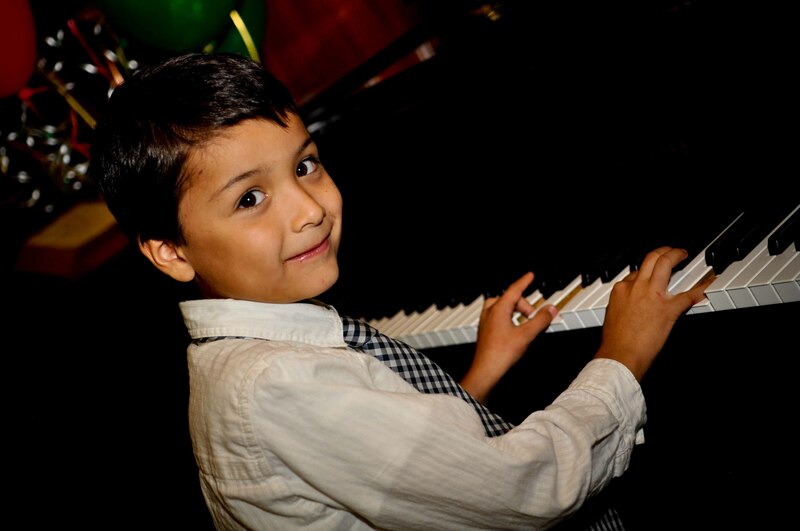 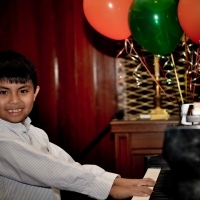 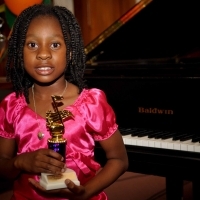 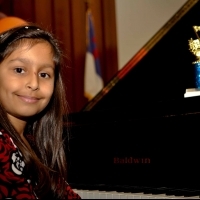 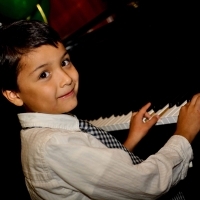 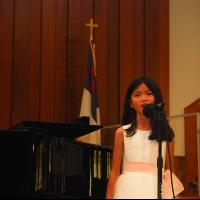 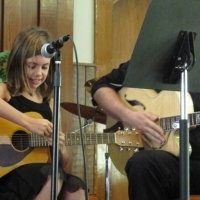 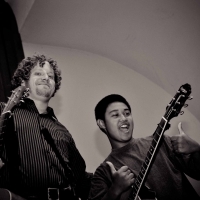 Parents have commented that “the recitals are more concerts than recitals, as each student is so well prepared.” Academy teachers perform at the end of each recital as a way to demonstrate and model performance techniques and to showcase their recent work, as many of our teachers are also active performers in the Los Angeles area. 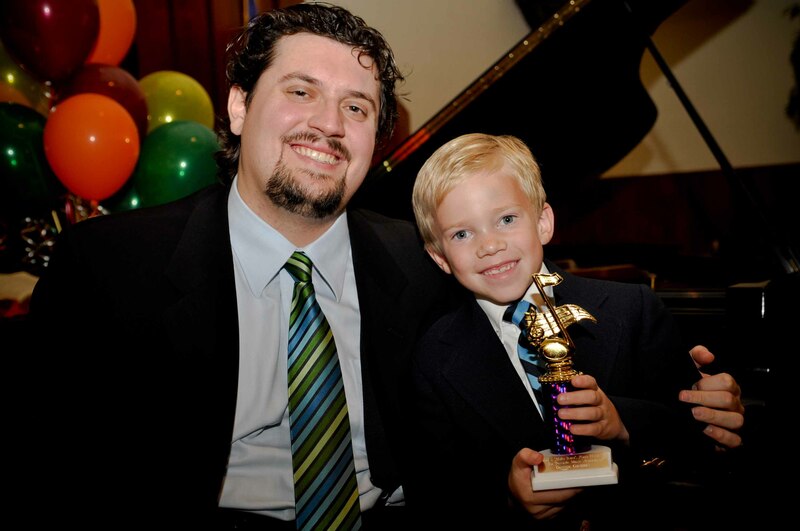 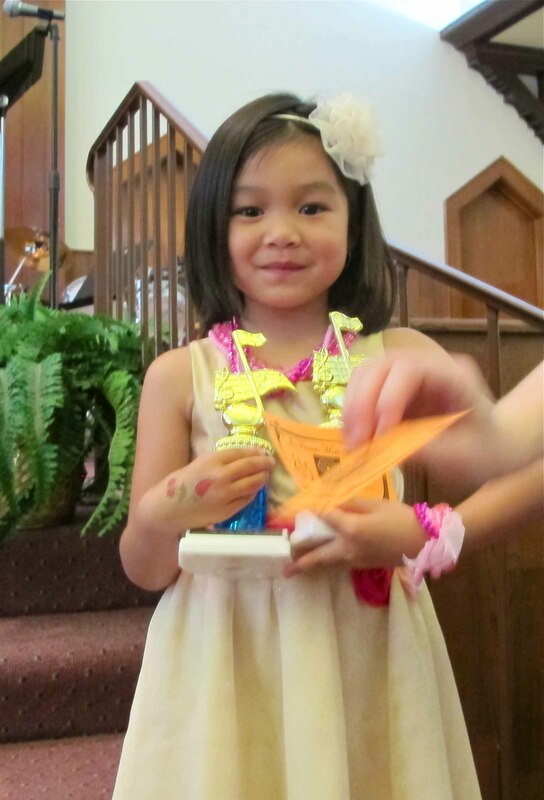 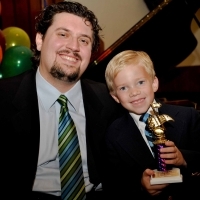 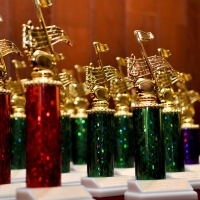 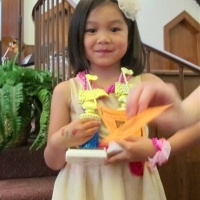 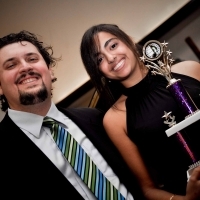 Trophies signifying a student’s progression are awarded at the close of each recital during an award ceremony when each student is called back up to the stage by name and new to shake Academy President Joe Ferrante’s hand and be applauded for his or her newly attained level of achievement. 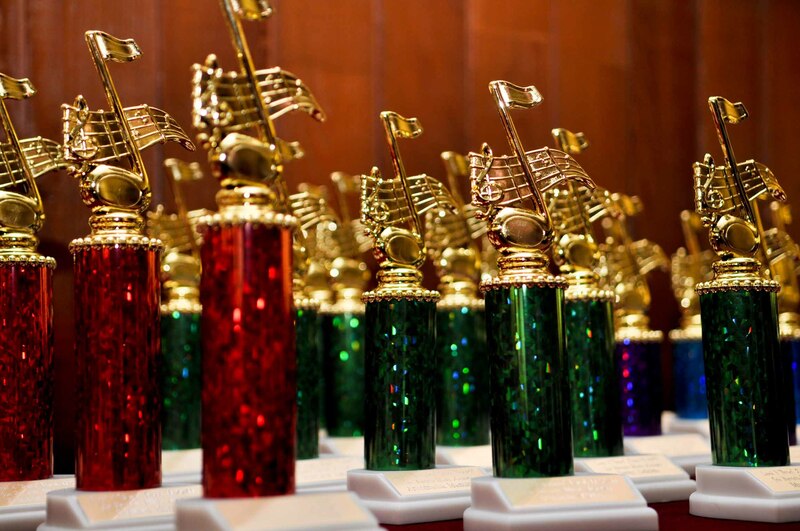 Trophies are earned based on a student’s achieved STEP level; we feel they serve as effective reminders throughout the years of what hard work and dedication can accomplish. 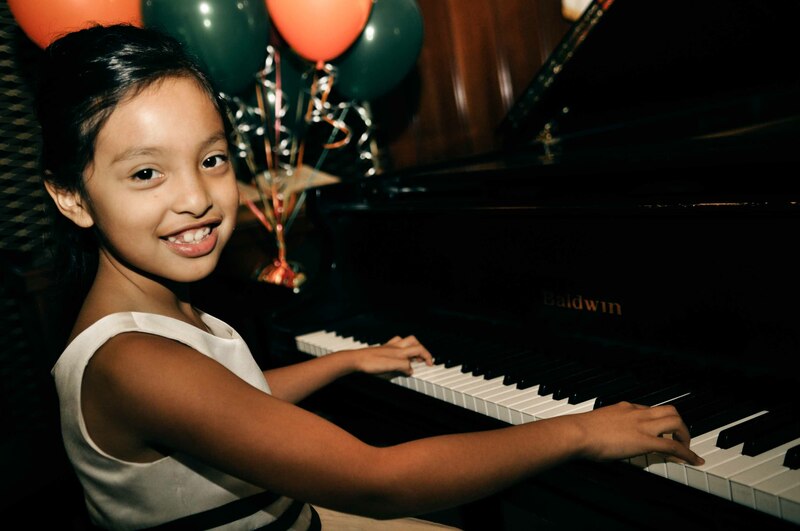 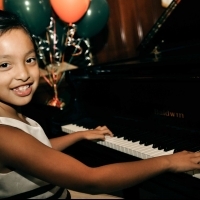 A casual reception closes each recital with finger foods, drinks, and a cake providing students and their families to mingle with teachers and other academy families. 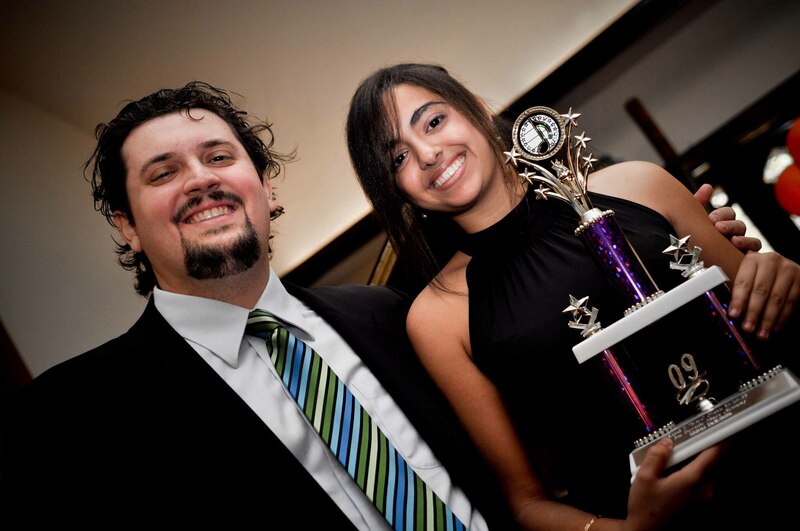 These award ceremonies make great photo opportunities and all cameras and personal video equipment are welcome to capture the memories.